United Airlines is having a rough month. The carrier is still reeling after a video of a passenger being forcibly dragged off an overbooked flight went viral earlier in April. 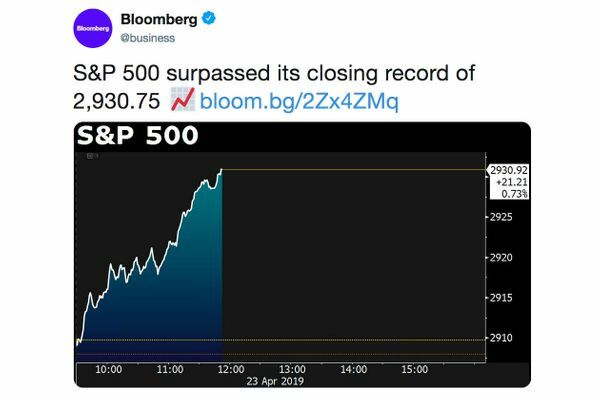 Now it has a fresh PR disaster: the mysterious death of an enormous bunny. United Airlines said in a statement that it was “saddened to hear this news. The safety and wellbeing of all the animals that travel with us is of the utmost importance to United Airlines and our PetSafe team.” The carrier is reviewing the incident. 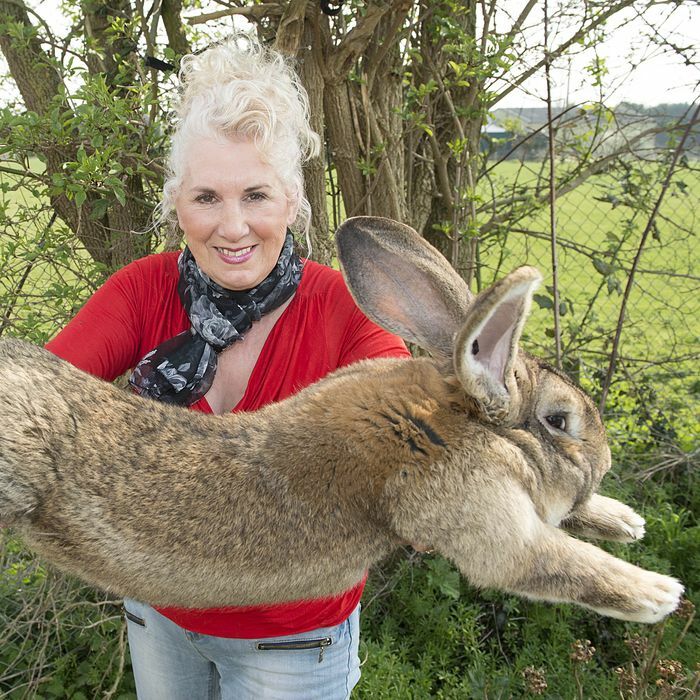 Simon, before his death, was destined to become the world’s biggest rabbit, likely besting his dad, Darius, who held the record and stretched to the size of a large child, at four-feet-four-inches.